Ten images from The After Life of Things have been chosen for the online presentation of Klompching Gallery’s FRESH 2018. The highly anticipated Annual Summer Show and Online Showcase presents the work of five exhibiting artists, with ten finalists featured on the Gallery’s website. See David’s FRESH Showcase here, and more images from the project here. and is featured in a catalogue of selected works from each FRESH artist. 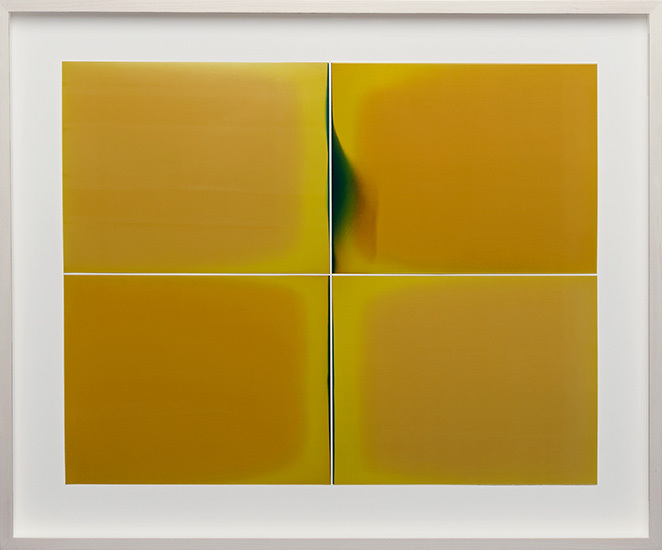 FRESH 2018 can be seen at Klompching Gallery, 89 Water Street in Brooklyn, through August 4, 2018. 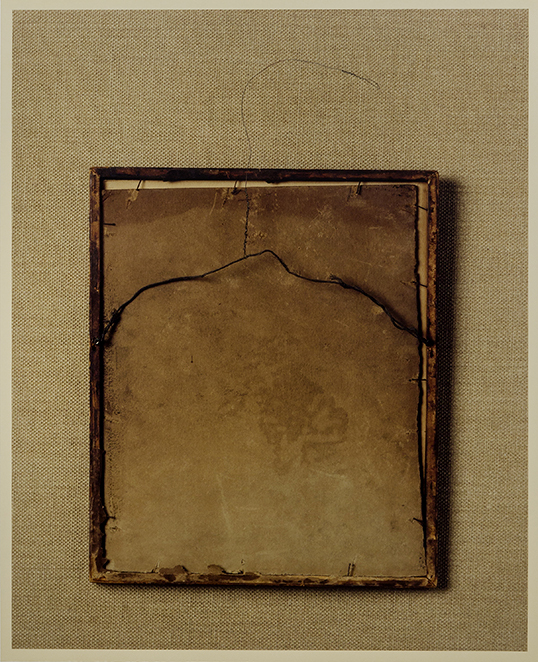 The Fort Wayne Museum of Art has selected one of David’s abstract, cameraless pieces from The After Life of Things to be included in “The National.” A combined invitational and juried exhibition, the annual showcases outstanding, current photography either created or exhibited in the United States. Anchored by five invited artists, participants include Michelle Andonian, Bill Armstrong, Matt Eich, Odette England, Jessica Todd Harper, Jeffrey Heyne, Alan Bur Johnson, among more than some two dozen photographers. “The National: Best Contemporary Photography 2018” is on view at the Fort Wayne Museum of Art from April 21 to July 15, 2018. 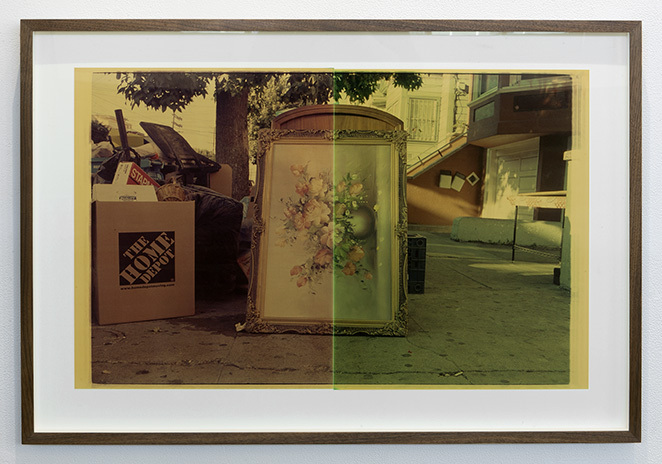 David’s image Home (Goodwill) from The After Life of Things has been selected for PhotoAlliance’s online exhibition of “HOME,” running concurrently with the San Francisco International Airport Museum’s collaborating exhibit, from May 10 to August 14, 2018. 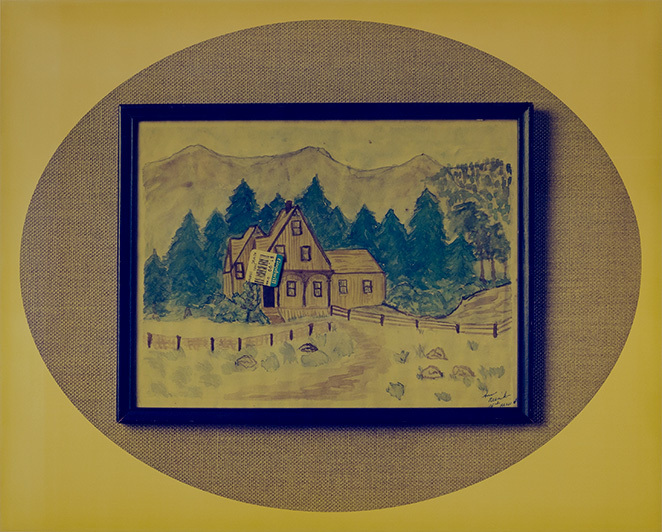 The two shows feature diverse interpretations of the idea of “home,” selected by a trio of jurors, including Christopher McCall, Director of Pier 24 Photography in San Francisco; Thea Traff, Associate Photo Editor at The New Yorker; and renown portrait photographer, Tina Barney. PhotoAlliance enjoys a unique role dedicated to supporting the work of contemporary photographers in the San Francisco Bay Area and beyond, while SFO’s Museum is regarded as one of the premier exhibiting venues of it’s kind. Center for Photographic Art in Carmel, CA. 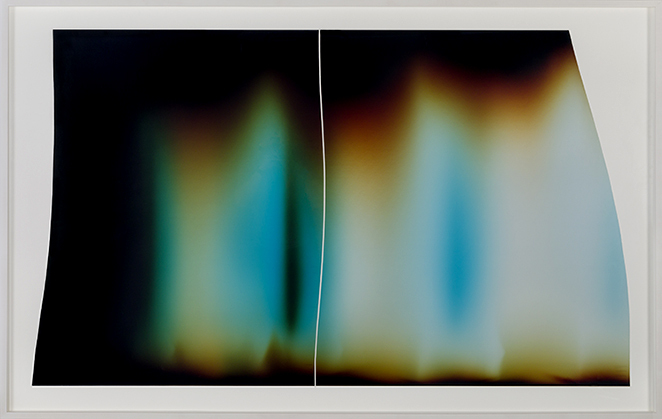 photography as a fine art, and now exhibits a diversity of contemporary work. The exhibition runs from November 4 to December 23, 2017. 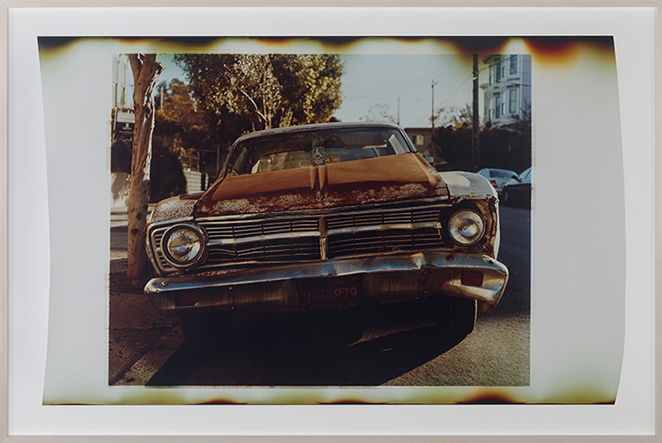 As culmination of a fifteen-month San Francisco Arts Commission Individual Artist’s Grant, the RayKo Photo Center will exhibit The After Life of Things: Discarded, Collected, Assembled from December 8, 2016 to January 13, 2017.
in the darkroom on expired color paper. 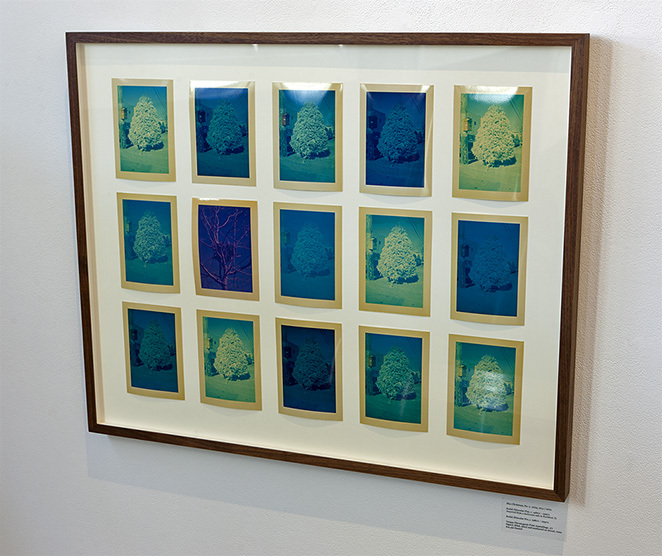 The After Life of Things explores the materiality of things and the nature of photographic materials, while celebrating the wonder of the traditional darkroom in an age of its demise. 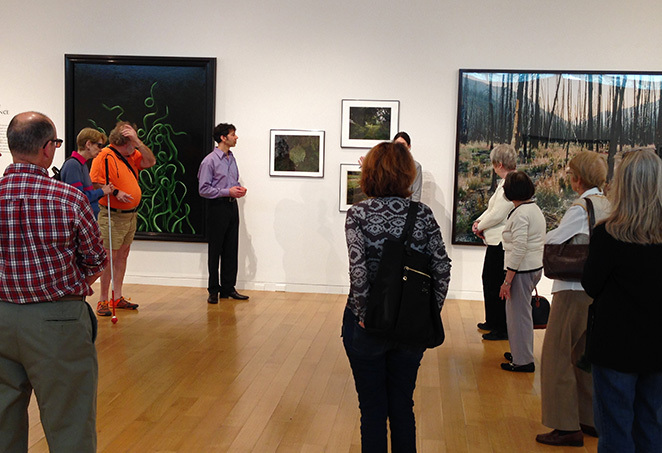 Drawn from the Museum’s permanent collection and ranging across media from photography to sculpture, “Overgrowth” explores how artists represent prolific growth, expansion and transformation in the natural world and built environment. The exhibition brings together work by more than fifty artists acquired over the past fifty years. 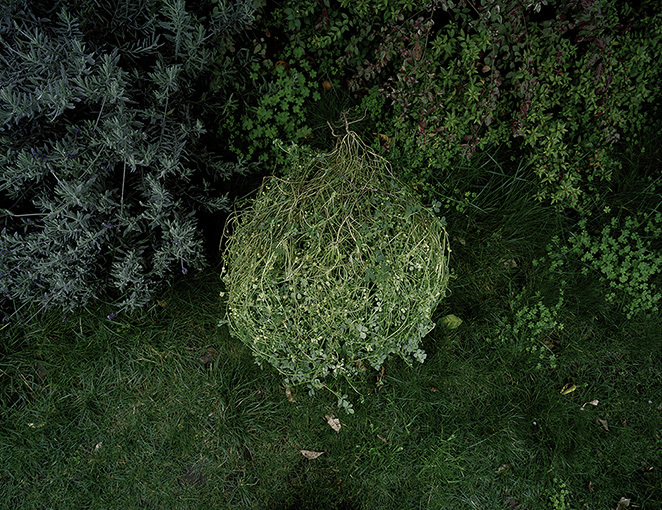 Clover Tangle, from David’s series Nurturing Time, Life in a Backyard Garden, was acquired by deCordova Sculpture Park and Museum in 2012. Dedicated to Modern and Contemporary Art since its inception as a public museum in 1950, deCordova is known for innovative exhibitions and programs featuring a wide range of media, especially by artists with a connection to New England. The permanent collection is especially strong in photography. DeCordova Sculpture Park and Museum is situated on a 35 acre, former private estate just outside of Boston in Lincoln, MA. “Overgrowth” will be on view from April 1 to September 18, 2016. David in conversation with Associate Curator Sarah Montross during a Members’ Preview of “Overgrowth” at deCordova, April 2016. 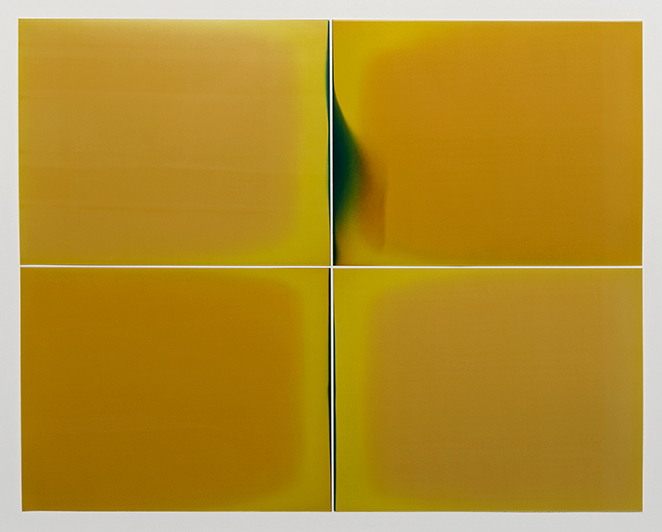 Gallerists Darren Ching and Debra Klomp Ching have selected David’s project The After Life of Things for their highly anticipated Annual Summer Show and Online Showcase, FRESH. David’s work will appear on the Gallery’s website along with the work of nine other Finalists: Chris Bennett, Frank Diaz & Deb Young, Mark Dorf, Rhea Karam, Bear Kirkpatrick, William LeGoullon, Peter Leighton, Theresa Ortolani, and Liz Steketee. 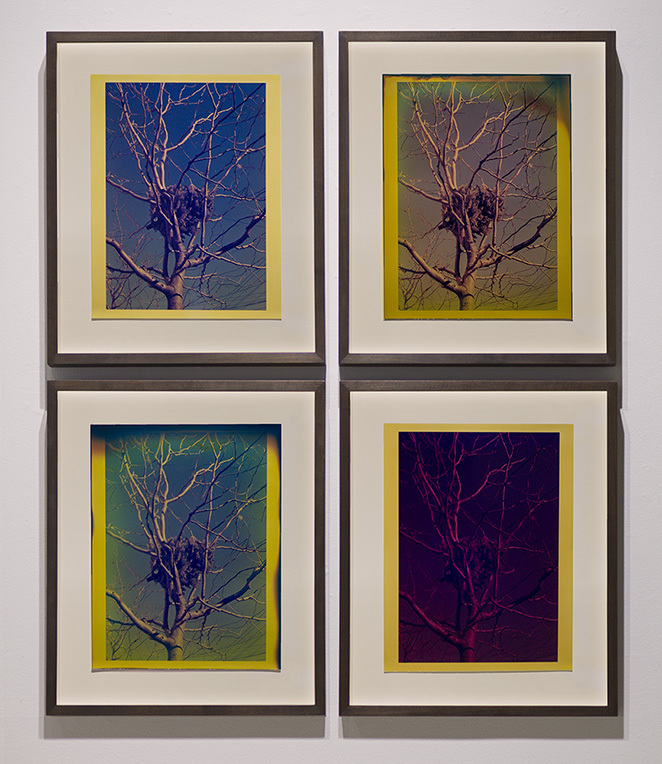 The work of five exhibiting artists for FRESH 2015 can be seen at Klompching Gallery in their newly reopened space in Brooklyn from July 8 to August 1, 2015.
juror Kristen Gresh, Estrellita and Yousuf Karsh Assistant Curator of Photographs, Museum of Fine Arts, Boston. Blue Christmas, No. 1. The exhibition includes the work of thirteen artists, and runs from June 18 to July 24, 2015. Read the review in The Boston Globe, and on Elin Spring’s blog. 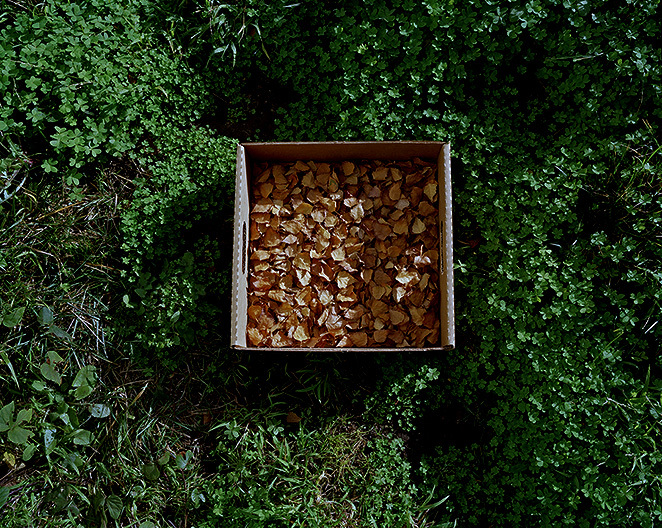 As a Finalist in the FOCUS photo l.a. 2015 competition, David’s series Nurturing Time, Life in a Backyard Garden will be represented by his image Leaves and Clover at the inaugural staging of photo basel. 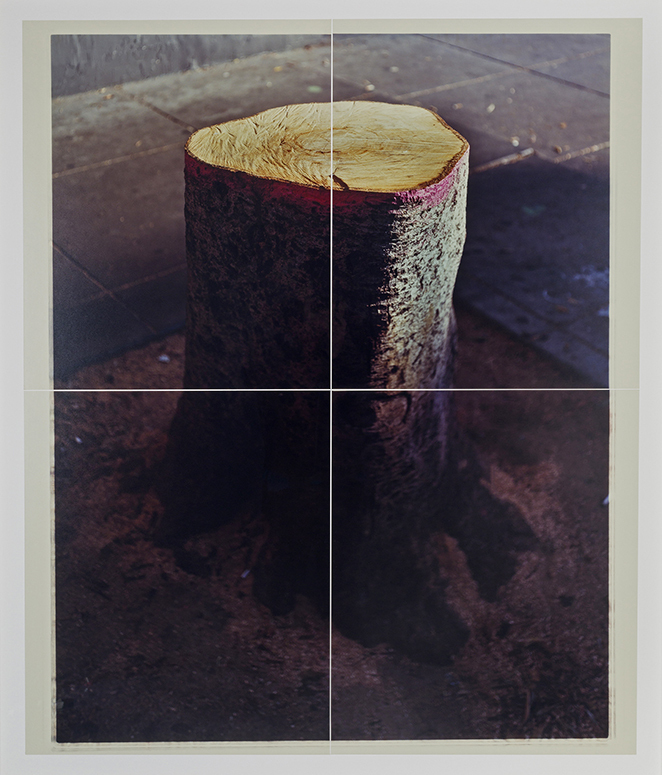 The fair is Switzerland’s first annual international art gathering devoted solely to photography, and will run concurrently with ART Basel, June 17 to 20, 2015. Leaves and Clover will also be exhibited at pholo l.a. in January, 2016. 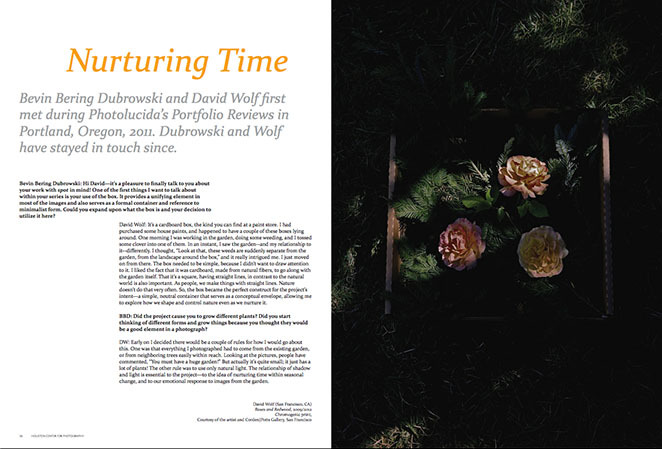 HCP’s Creative Director, Bevin Bearing Dubrowski interviews David in the Spring 2015 issue of Spot about the making of his award winning series, Nurturing Time, Life in a Backyard Garden.